Enjoy a Healthier Shower Experience Today with the Raindrop Shower Filter! 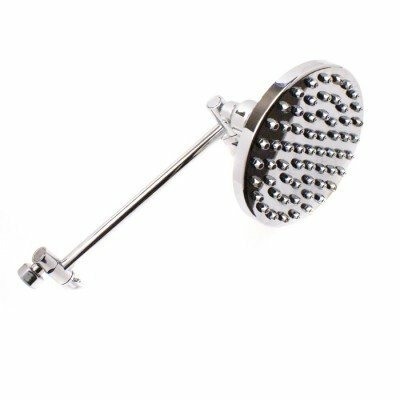 NOTE: Product comes ready to install with showerhead, shower arm & mounting bracket all included! When your unfiltered drinking water is heated in a shower it is 3 x more toxic* to your body than drinking it! Chlorine and dangerous heavy metals are vapourised when tap water is heated. As you shower you inhale and absorb these vapours through your lungs and skin and these chemicals go directly into your blood stream. This can weaken your immune system and disrupt your respiratory, renal and central nervous systems! 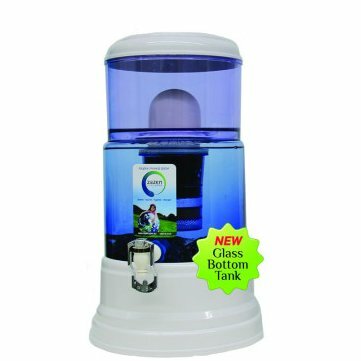 * Recent studies link excessive chlorine exposure to breast, kidney (renal) and bladder cancers (Harvard University Study 2012). So make the decision to install a zazen Raindrop Shower Filter and enjoy a healthier showering experience with every shower, every day! 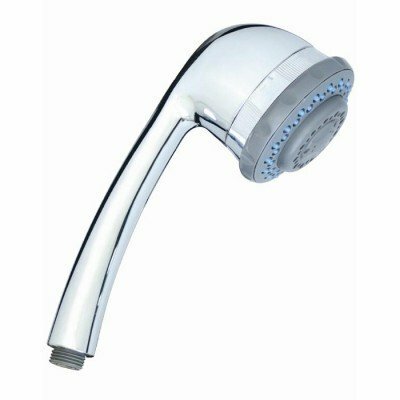 Includes: 1 zazen Raindrop Chrome Shower Head, 1 x Filter Cartridge, 1 x stainless steel shower arm, mounting bracket and teflon tape (no tools required). Filter Life: 12 months, if large family may need to change sooner. 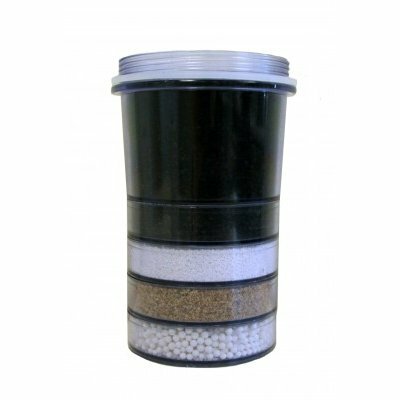 Filter is easy to change – simply remove the screws from the showerhead, remove old filter and replace with new filter and screw showerhead back on. Dimensions: Head diameter 15.24cm (6?) head with 60 chrome nozzles. 25cm (10?) 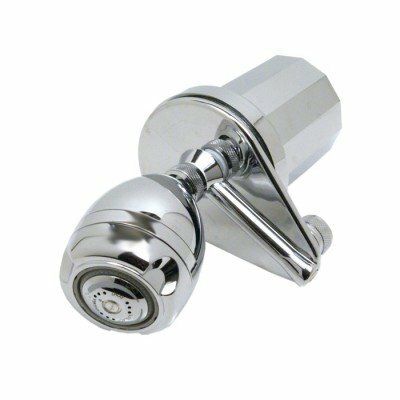 Hi-Lo shower arm allows for a 50cm (20?) height and angle range. Installation: Simple to install, no plumber required. Step-by-step instructions available in our Installation Guide.